We are Custom Hospitality Systems Pty Ltd (CHSPOS for short), and we are the most prominent Point of Sale solutions provider in Australia. Whether you are opening up a new restaurant or looking to upgrade your retail shop, we tailor our products to suit your business needs. 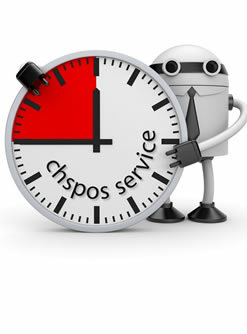 Whether it’s a simple POS solution or an integrated enterprise management solution, CHSPOS has the knowledge, flexibility, and expertise to meet your needs and assist you with the full service set up, installation and operation and training life cycle. Having the best ongoing support in the market is something we take great pride in and is crucial to our success and one of the reasons we have such close ongoing relationships with our customers. We have implemented a number of procedures to ensure our clients have the best possible support in the market. Our professional and fully trained engineers are available for support 7 days a week 363 days a year. We offer phone, remote PC, and on-site support to all customers; we also offer remote and on-site training which enables everyone from servers, managers, and owners to have a more enhanced knowledge for their system. 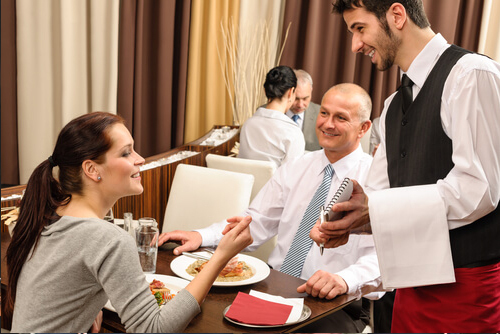 Our comprehensive knowledge of the software, retail and hospitality business allows us to understand and fulfil the needs of our clients, to their full satisfaction. The helpful support service provided allows your business to continue to run efficiently and successfully. It is our pleasure to reward our customers with the best all round support possible. Check Our Latest Offers Today!